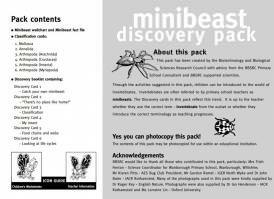 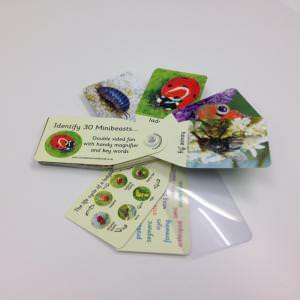 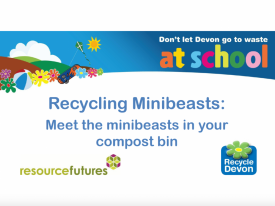 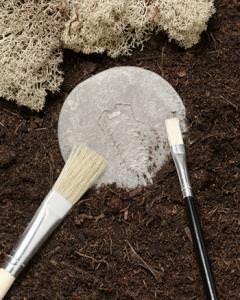 Pack of six activities including catching minibeasts, food chains and webs, and classification, introducing children to the world of invertebrates. 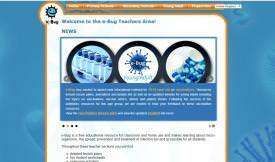 Educational resource that aims to make learning about micro-organisms, and the spread, prevention and treatment of infection, fun and accessible for all students. 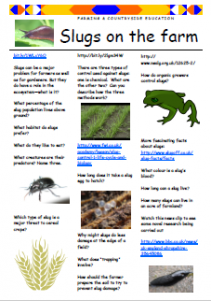 There are useful modules on hand washing and farm hygiene. 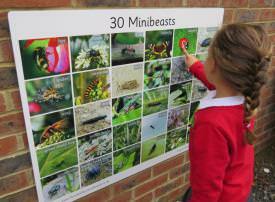 What made the ladybird bad-tempered? 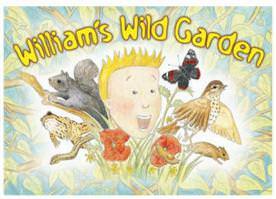 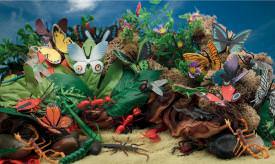 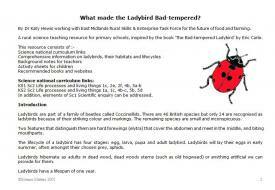 A resource for primary age groups providing comprehensive information on ladybirds, inspired by the book The Bad-tempered Ladybird by Eric Carle. 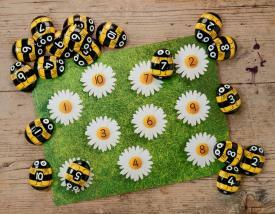 This tactile and appealing set of honey bee stones and activity cards will get young children buzzing with excitement about number! 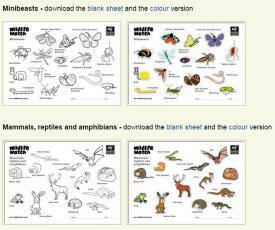 Detailed wildlife outlines to colour in, with coloured versions to help those who want to be accurate. 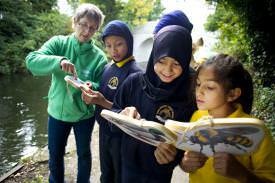 A planning grid and example medium term plan which uses canals and rivers to teach a variety of curriculum subjects.